When K-pop groups are not busy perfecting their own routines and discography, they are most likely jamming out to other hits in the practice room. Don’t believe us? Just check out this list of K-pop dance covers by none other than your favourite idols. Arguably one of the hottest tracks of the year so far, it’s no wonder ‘Love Scenario’ is so popular amongst fellow idols – but leave it to The Ark to show how you do dance covers right. The now-defunct group is known for their on-point renditions of boy group routines, particularly their BTS-approved cover of ‘Boy In Luv’. Although they’ve since parted ways, it’s great to see the former members getting back together to do what they do best. TARGET may be new to the scene – having just made their debut earlier this January – but these fresh-faced lads are already giving their peers a run for their money. This electrifying cover of Momoland’s viral banger ‘BBoom BBoom’ in double speed glory is enough to make you swoon over them. Who knew one could make the comical shuffle dance look so darn cool? If there’s one rookie group to watch out for this year, it’s (G)I-DLE. Bursting onto the scene with their badass attitude and girl crush vibes, these fierce femmes are clearly not to be messed with – watch ’em kill it on the streets with this impeccable mashup. Is it just us or is Chungha the female version of the SHINee member? We couldn’t think of a better person who can do Taemin’s sensual body rolls and hip sashays justice than our resident dance queen. Girl’s literally oozing with liquid grace! UNI.T members Euijin and Suji showed their love for EXO with a slick dance medley of ‘The Eve’, ‘Diamond’ and ‘Call Me Baby’. Putting their own spin to the routines, the duo displays a sense of fluidity as they effortlessly pull off the powerful choreography. The Dreamies are all grown up! Busting out move after move in perfect synchronisation, NCT’s youngest unit certainly did their seniors proud with their explosive cover of ‘Black Suit’. From boy band remixes of EXO to GOT7, to girl group medleys of Mamamoo to Red Velvet, SEVENTEEN never fails to impress with their dynamic performances. And they prove that they’re still on top of the cover game with the BoA classic, ‘No.1’. Although the BIGBANG member uploaded it just for laughs, you can’t deny that dude still got those grooves. Hey BLACKPINK, perhaps you could consider recruiting Seungri as the fifth member? P/S: Watch till the end. Think you can do better than ’em? Channel your best K-pop moves at the upcoming Teenage Dance Challenge 2018! Registrations are open from now till 10 September. 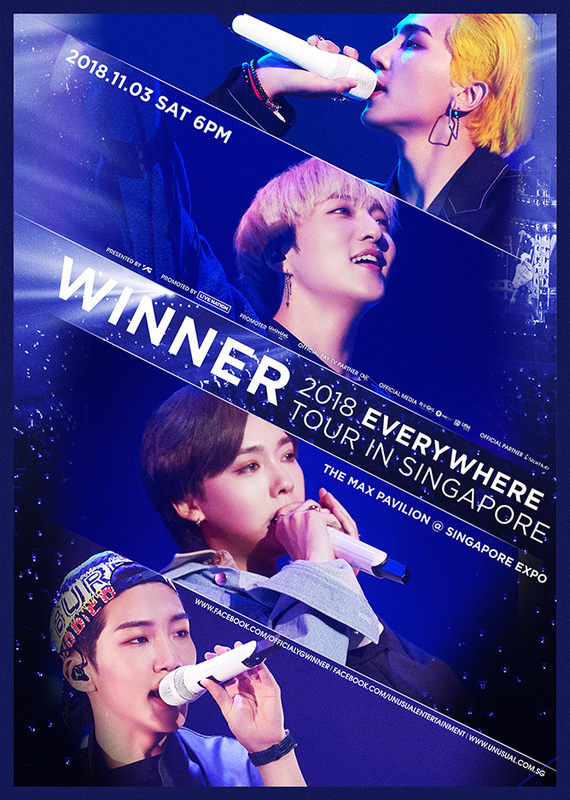 Just when we’ve barely gotten over the news of iKON coming to town for their 2018 Continue Tour, YG Entertainment just had to drop another bomb that their counterparts WINNER will also be making their way to Singapore for their 2018 Everywhere Tour. Similar to iKON’s touring schedule, WINNER will be starting off in Seoul on 19 August – a mere day after iKON’s concert – before heading to other parts of Asia including Hong Kong, Bangkok, Kuala Lumpur and Singapore. It’s safe to assume that iKON and WINNER will be staging back-to-back concerts in every country, but perhaps the biggest dilemma for fellow YG fam stans is the ka-ching so y’all better start saving up. We’re pretty sure you wouldn’t want to miss one for the other, and what are the chances of them making surprise appearances at each other’s shows? Make it happen, YG! Tickets will go on sale 10 August, 10am via SISTIC. Package deals for both iKON and Winner concerts are also available at $388, $328, $268 and $198. There’s definitely no shortage of music festivals during this concert-heavy couple of months, but with a stellar three-day (!) line-up and plenty of other elements in the realm of fashion and arts to see, We The Fest 2018 (WTF 2018) in Jakarta looks set to be the definitive one on your radar. Thinking of heading overseas for a quick getaway with your best mates and catching some of the world’s best music acts? Then you ought to seriously consider WTF 2018, happening between 20 to 22 July at the Jakarta International Expo. The fifth edition this year will see the likes of electronic acts such as Odesza and Petit Biscuit, alternative rockers Alt-J and The Neighbourhood, female game-changers Lorde and SZA, as well as guitar hero James Bay. Local favourites The Sam Willows also join the fray on Day 2 of the festival! Before the festivities, we highlight three headliners that we can’t wait to throw our hands up to later this month. Ella O’Connor might be only 21 years old, but she’s already earned two Grammys to her name and is currently on her second worldwide tour that will see her cap off the second night of WTF on a high. Better known as Lorde, the enigmatic songstress defied any assumptions of a sophomore slump, when her second album Melodrama notched highs on many critics’ best of 2017 lists, and even scored a coveted Grammy nomination for Album of the Year. With stirring tracks like ‘Green Light’, ‘Royals’ and ‘Liability’, expect nothing short of greatness from Lorde’s first ever live performance in Southeast Asia. 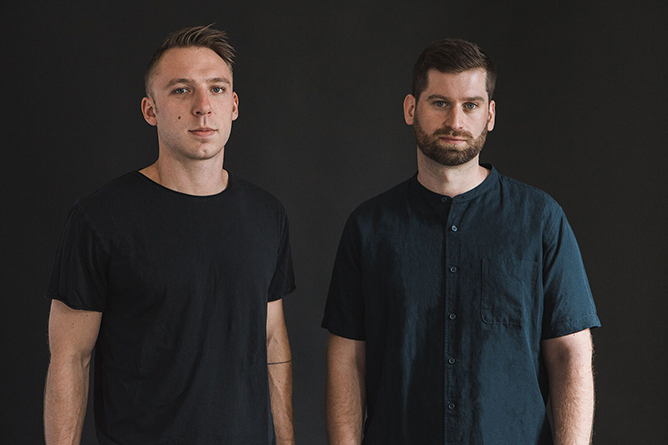 As part of their ongoing Asia tour, ODESZA is set to light up WTF with their explosive live set. The dynamic electronic duo has garnered heaps of praise for tracks like ‘Higher Ground’ and ‘Late Night’, and a devout fanbase eager to lose themselves in their tunes. Their latest album A Moment Apart was nominated for Best Dance/Electronic Album at this year’s Grammy Awards too, and there’s no doubt that these guys will prove just why they deserve that honour later this month. Is there anyone else whose rise has been so captivating to watch than SZA? Pronounced “Sizza” (not “SAR” or “ZHA”), the R&B songbird SZA has been making quiet but deadly moves on her ascent to the top of the music scene. 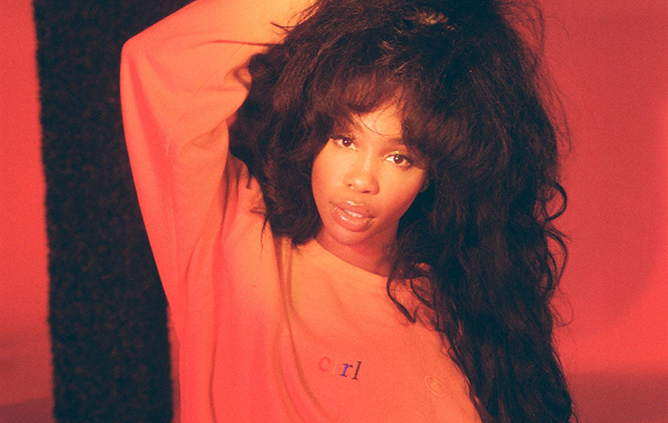 First gaining notice from collaborations with Rihanna and Chance The Rapper, SZA has blossomed into her own, stunning critics and fans alike with her debut album Ctrl, alongside statement guest spots on singles with Maroon 5 and Kendrick Lamar. Boasting sultry vocals, pensive lyrics and slow-burning beats, SZA’s music is bound to take listeners on an unforgettable journey. It's Showtime: iKON Will Be Performing In Singapore On Their First World Tour! After taking over the world by storm with their chart-topping viral hit ‘Love Scenario’, it seems like K-pop sensation iKON has been on the fast-track to fame. And clearly, they’re out to conquer – with nothing less than a world tour. Although the seven-member group has already went on several Japan tours as well as their own 2016 Asian tour, 2018 Continue Tour is the first ever world tour they’ll be embarking on. The tour is set to kick off in Seoul on 18 August before the band hits the road for the other Asian stops – and Singapore is part of the lineup! Other cities include Hong Kong, Bangkok and Taipei, with more to be revealed at a later date. 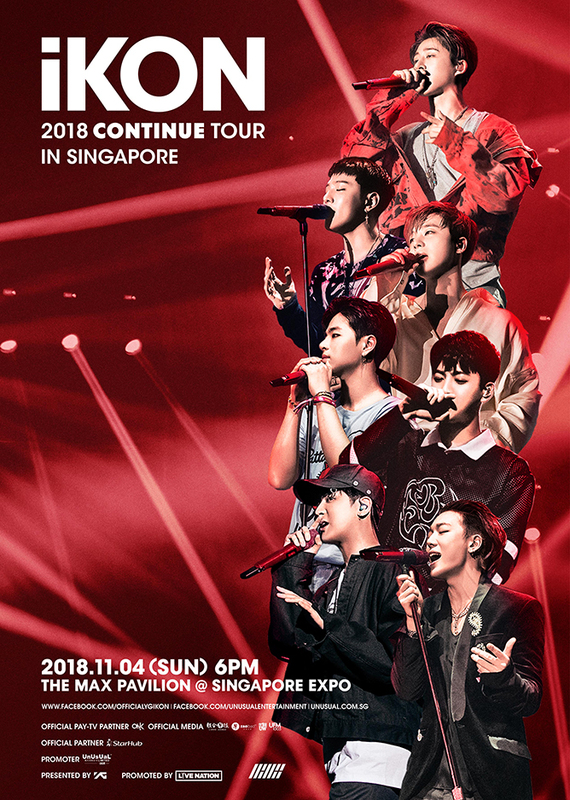 This will mark their return in three years since their last concert here in 2016 as part of their iKoncert: Showtime Tour, where they successfully put up a solid show in front of a 6,500-strong crowd at the Singapore Indoor Stadium – and they were barely two years into their debut back then. It’s safe to say, we’re expecting a much bigger turnout this time around! SG iKONICs, start saving up! Here Are The 111 K-pop Idols Coming For HallyuPopFest 2018: Wanna One, NCT 127, Taeyeon & More! 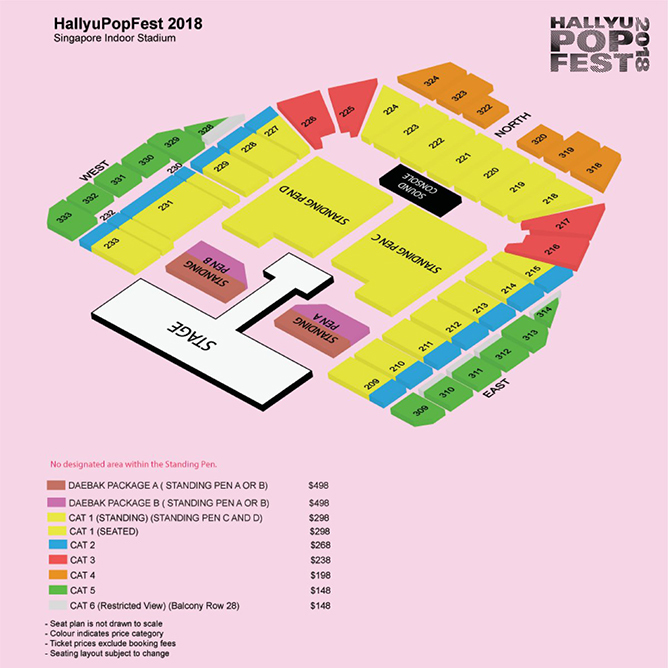 In case you haven’t heard of all the buzz surrounding the one and only HallyuPopFest, the final mammoth lineup of the three-day K-pop extravaganza is finally confirmed! To say that we are beyond stoked for this massive gathering of K-pop acts is an understatement. Especially when we’re talking about trending supergroups including Wanna One, NCT 127, EXID and AOA, as well as powerhouse soloists such as Taeyeon, Heize and Eric Nam. 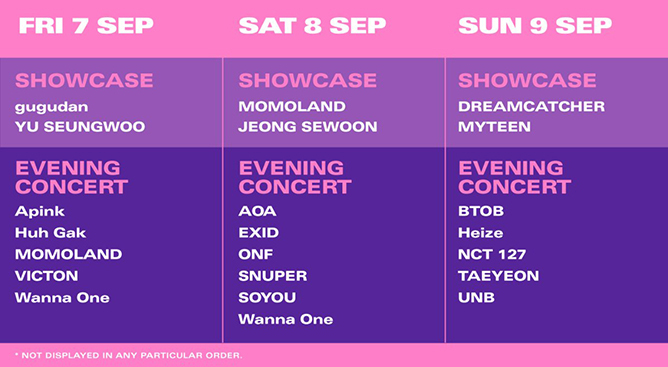 To add on to the already impressive lineup, fans also get to discover a new crop of up-and-coming gems such as Momoland, UNB and Dreamcatcher that are poised to become the next big things so you can say you were there first. The festival is set to be held at the Singapore Indoor Stadium from 7 to 9 September 2018, and will feature a myriad of activities including a public red carpet event, meet and greet sessions, and even global audition opportunities where K-pop hopefuls can take a shot at stardom! All tickets will include access to same-day showcases and entry to concert. Public sales will start on 7 July, 10am via www.sportshubtix.sg. An exclusive 3-day pack, which applies to only Category 1 ($298 x 3 = $894) and Daebak Pass A ($498 x 3 = $1,494) tickets, is available for purchase during the 1-day priority sale on 6 July, 10am to 11.59pm. More details can be found here.